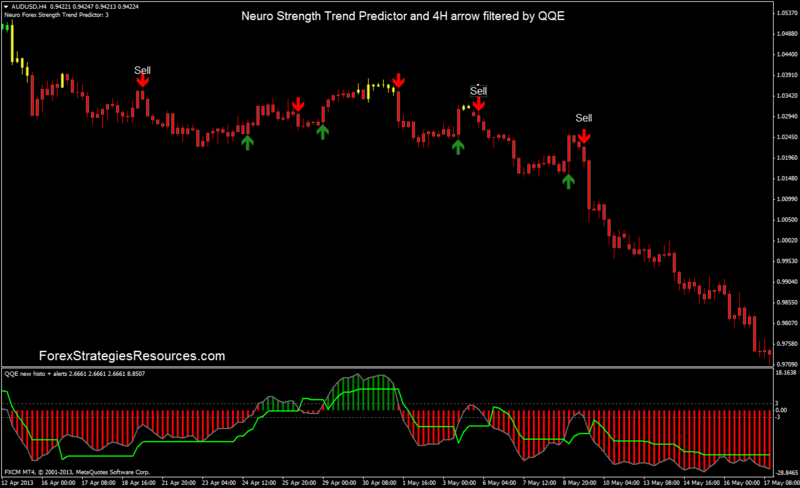 Neuro Forex Strength Trend Predictor green bar. When these conditions agree to open a long position at the opening of the next bar. 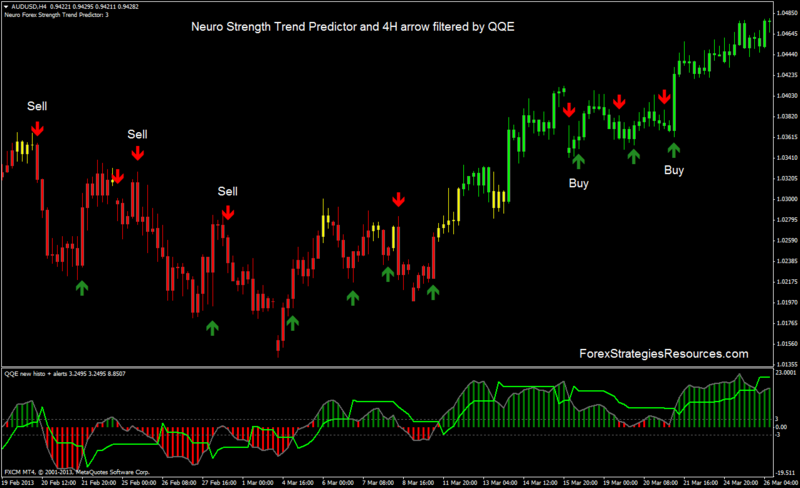 Neuro Forex Strength Trend Predictor red bar. 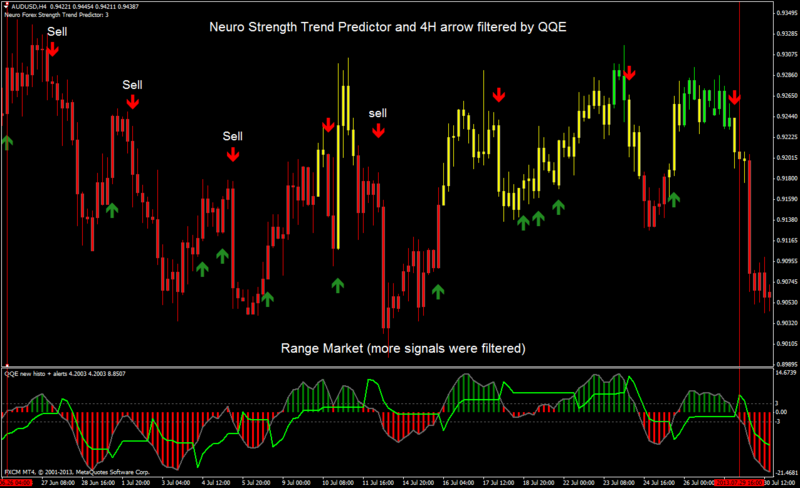 In the pictures below Neuro Forex Strength Trend Predictor Trading System in action.